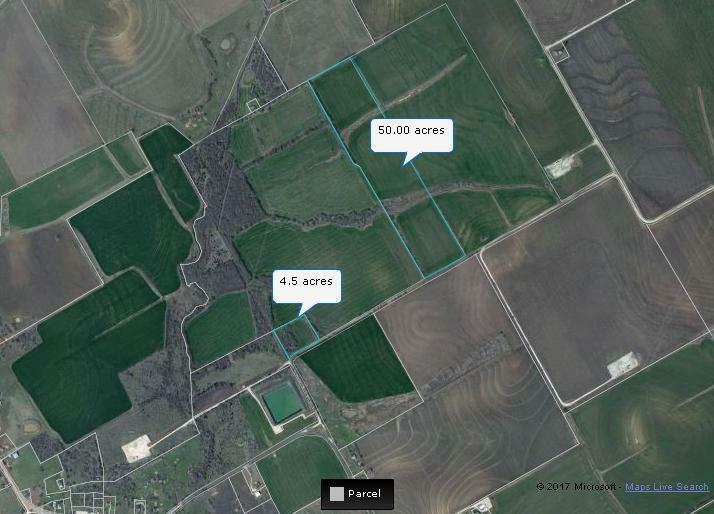 Great crop producing land! Corner area would make the perfect place to build a home. Call today for a showing!! Offered by Christine Degner-Cordell of Lehmann Real Estate.